Port Richey Gulf Highlands. 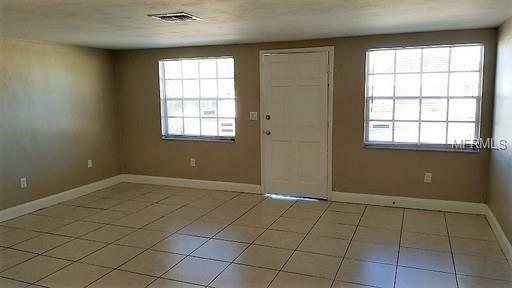 If you are looking for a renovated home then look no further. 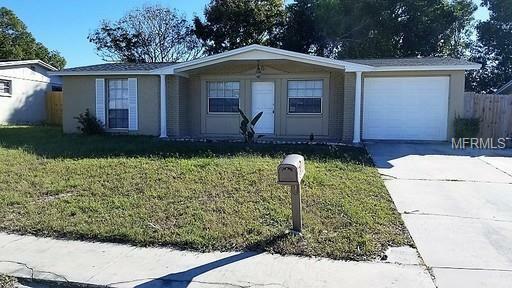 This 2 bedroom 1.5 bath home has nice upgrades. 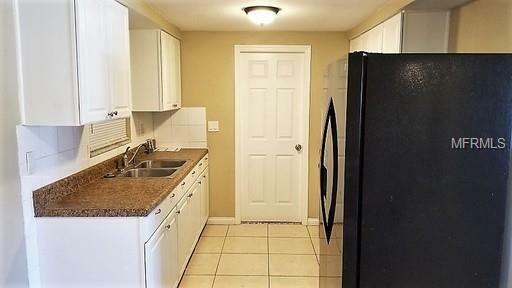 Upgraded kitchen with white cabinets. Large fenced in backyard. Washer and Dryer connection located in your 1 car garage. 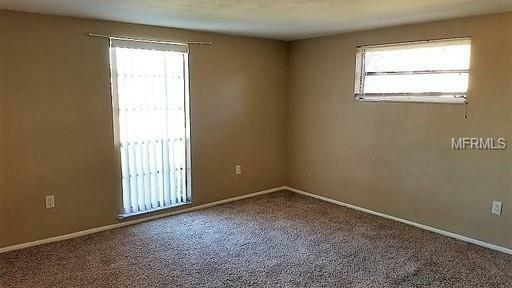 Neutral color paint throughout makes you feel right at home. If you decide to apply for one of our properties, there is a $75 per adult application fee that is non-refundable. Anyone aged 18 or above who will be residing at the property must apply. Please note the following: (1) we will check your credit report; (2) we will check for any past evictions; (3) we will verify your employment, if applicable; (4) your personal income must be sufficient and verifiable; (5) we will verify your previous landlord references; (6) we will perform a criminal background screening; (7) some associations also have application fees. We encourage you not to apply if you have credit scores below 550, have ever been evicted or have bad rental history. Additional Pet Fees $25 Additional Monthly Pet Rent Required. Pet Restrictions $300 Non-Refundable Pet Fee Required. Pets Approved On A Case-By-Case Basis. No Aggressive Breeds Will Be Considered. Listing provided courtesy of Rent It Network.